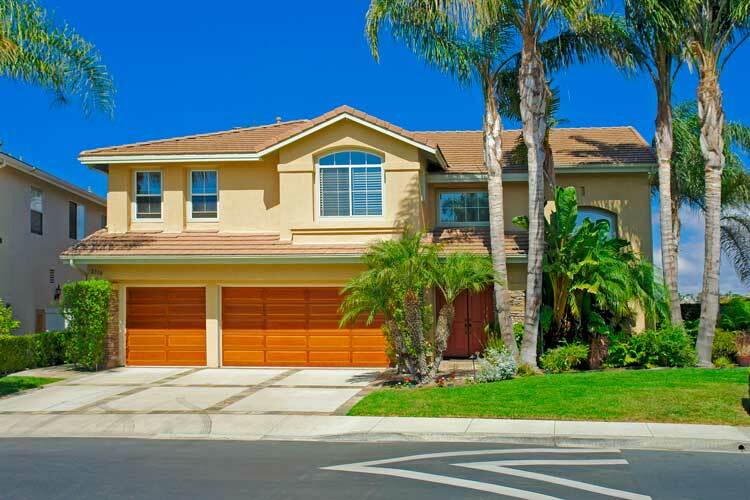 Signal Point is a great place to look for a home in the 24 hour guard gated community of Marblehead in San Clemente. Many of the homes here will offer nice ocean view with two story floor plans that often feature a 3 car attached garage. The location is just minutes to the San Clemente Pier and the new Outlet mall near the Sea Summit San Clemente community. The homes are managed by Tritz Property Management company at 714-557-5900. Our San Clemente Real Estate experts at 949-204-5110 will answer any questions you may have regarding Signal Point homes for sale. Signal Pointe is a community located in beach community of San Clemente, California.